What’s in our toy collections? 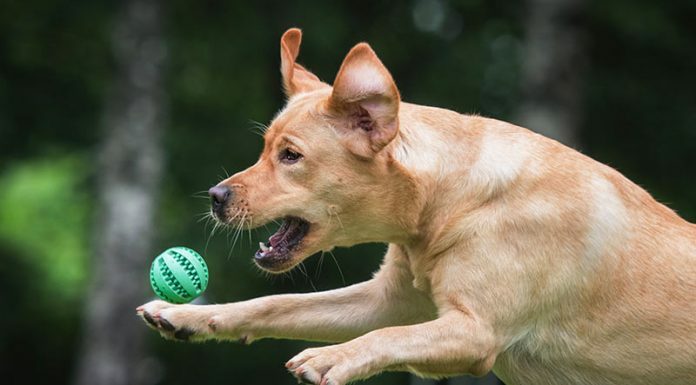 Labradors can be pretty tough on their toys and we’ve taken that into account when choosing the toys we think your dogs will love the best. We’ve also chosen toys that provide hours of fun, and traditional toys that have stood the test of time. 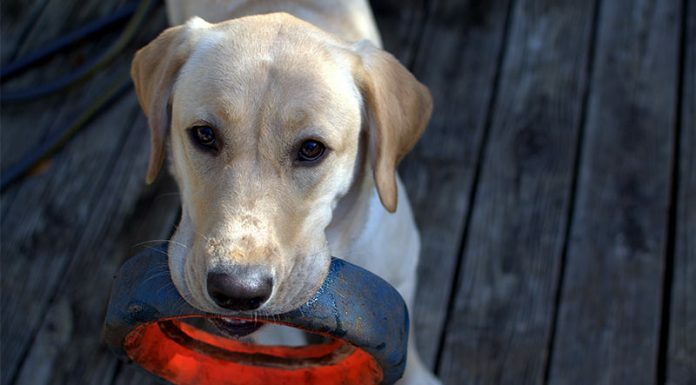 You might be able to remember when a Kong was simply a Kong – the classic red, tough, chew toy with the hole through the middle. 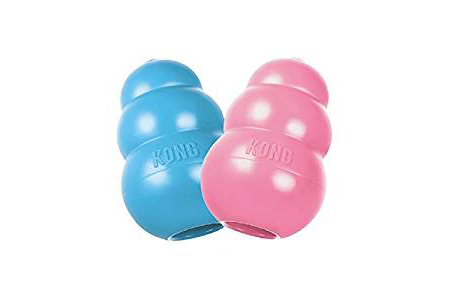 Kong toys now include a bewildering array of products, many of them very good value indeed. We’ve sorted through the maze to bring you a collection of our favorites We hope you like them! 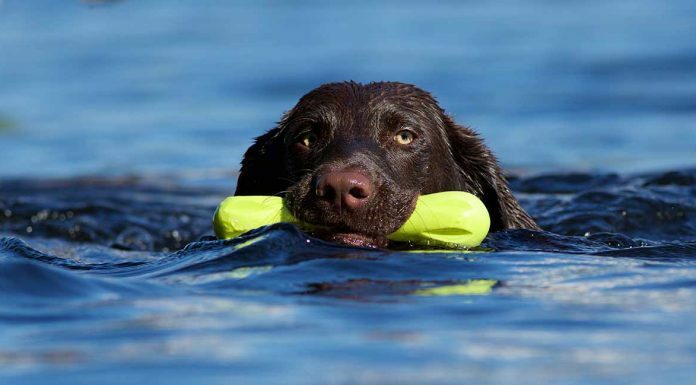 Every worthwhile toy is interactive in the sense that dogs actively enjoy playing with it. But what we are looking for when we search for toys to go in our interactive collection, is toys that go that bit further. 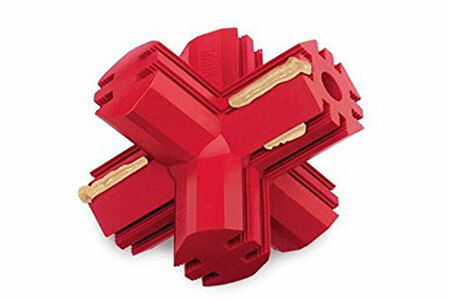 We like toys that offer an extra dimension. 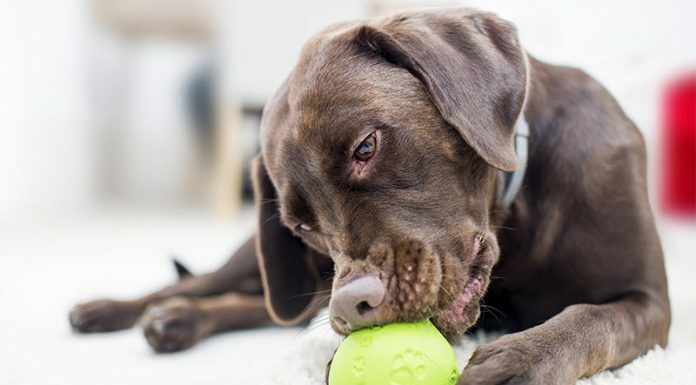 Balls that clean teeth and can withstand chewing, for example, or that have places to hide treats to provide that extra bit of fun. 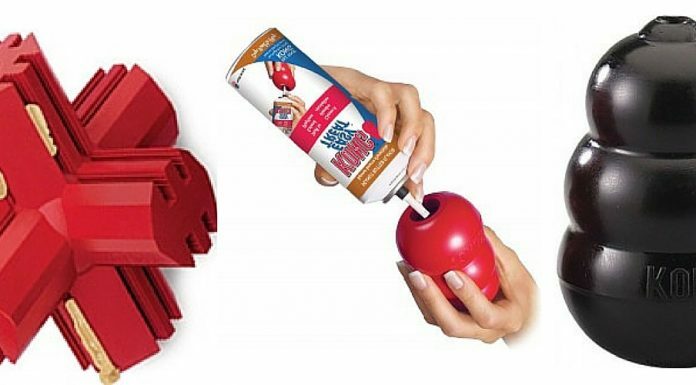 Balls with special notches or handles for a dog and person to grasp and play tug with. We also look at how the toy challenges the dog and makes him use his mind. 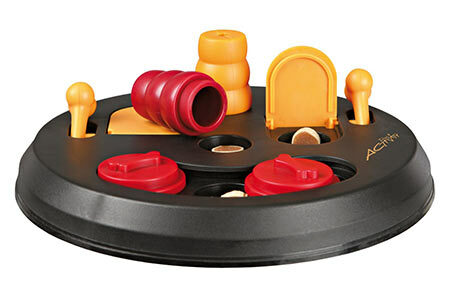 You’ll find some puzzle toys and interactive feeding bowls here too. 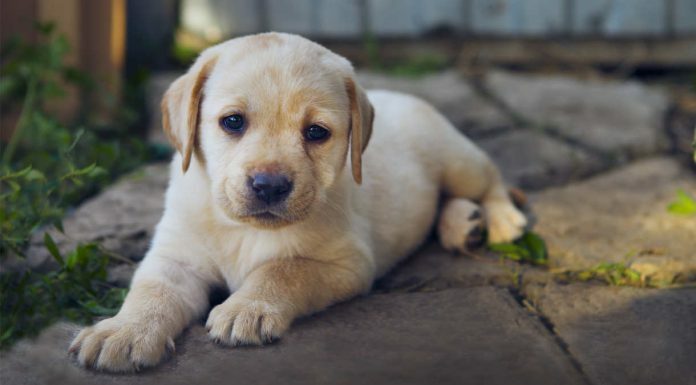 Puppies just love to chew and you’ll find some great puppy chew toys in this collection. But you’ll also find some gorgeous cuddle toys and plenty of ideas for balls and tug ropes too. Just what you need to keep your little one out of mischief! 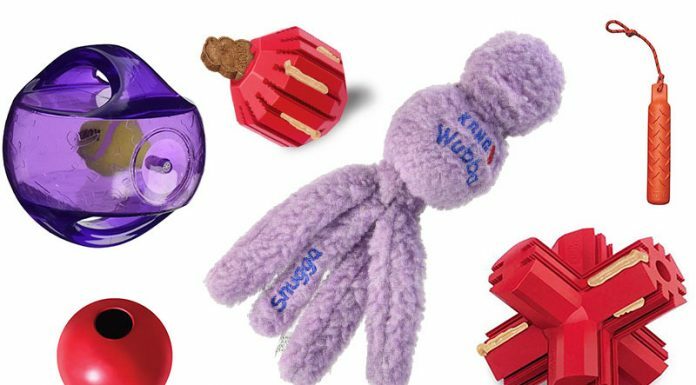 Here are the toys your dog can really get his teeth into, or pull about. 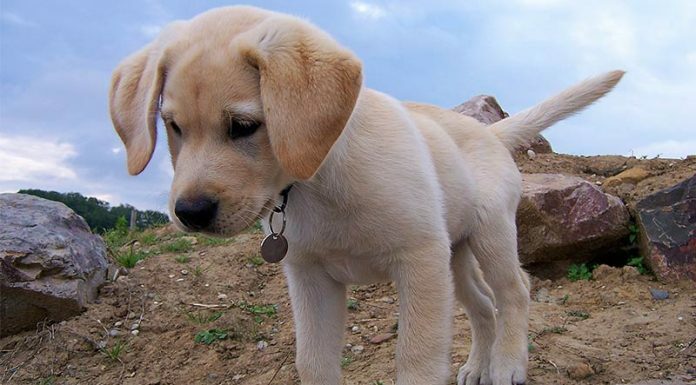 Tugging, shaking, chewing – nothing is off limits. 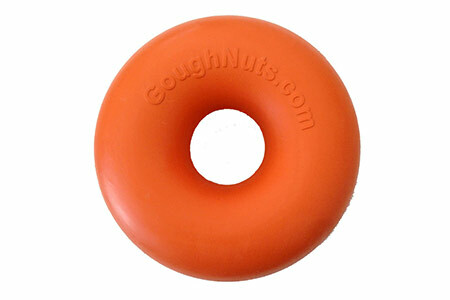 These are the toughies of the dog toy world.